The Belgian-Chinese Chamber of Commerce (BCECC) is the leading Belgian business association for companies engaged in doing business in or with China. We are a non-profit organization established in the 1980s following China’s open-door policy and we are located in Brussels, the heart of Europe. Promote your business & activities in the "Guidebook: Belgium, your gateway to Europe"
In the light of the upcoming princely mission and following the success of the previous edition, we have decided to re-edit our guidebook “Belgium, your gateway to Europe”, presenting Belgium and its key sectors, and updated information on how Chinese entrepreneurs can access the Belgian market and establish their company. Moreover, a brand new WeChat account will be launched, through which the information and ads will be made available online, reaching out to a high number of potential readers. 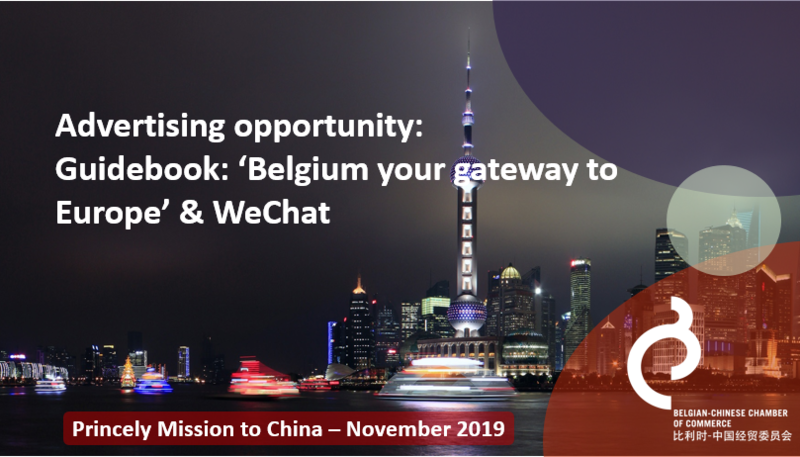 This book and our WeChat account are the perfect channels for companies and organizations to increase their visibility in China during the mission and beyond! 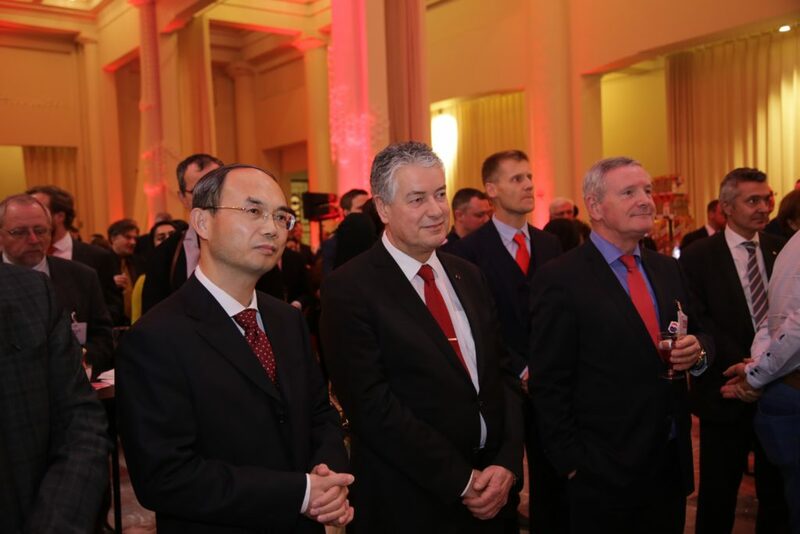 In light of the Chinese New Year of the Pig, the Belgian-Chinese Chamber of Commerce (BCECC)was pleased to invite you to its annual cocktail reception on January 31, 2019 in the beautiful premises of Bozar in Brussels. About 400 guests were present at our yearly cocktail reception including H.E. Mr. Cao Zhongming Ambassador of P.R. China to Belgium and his Belgian counterpart H.E. Mr. Marc Vinck, the Belgian Consuls General, Belgian, Chinese & European entrepreneurs, academics and press. The Chinese Premier Li Keqiang met with foreign experts who received the 2017 Chinese Government Friendship Award on September 30, 2017 in Beijing. 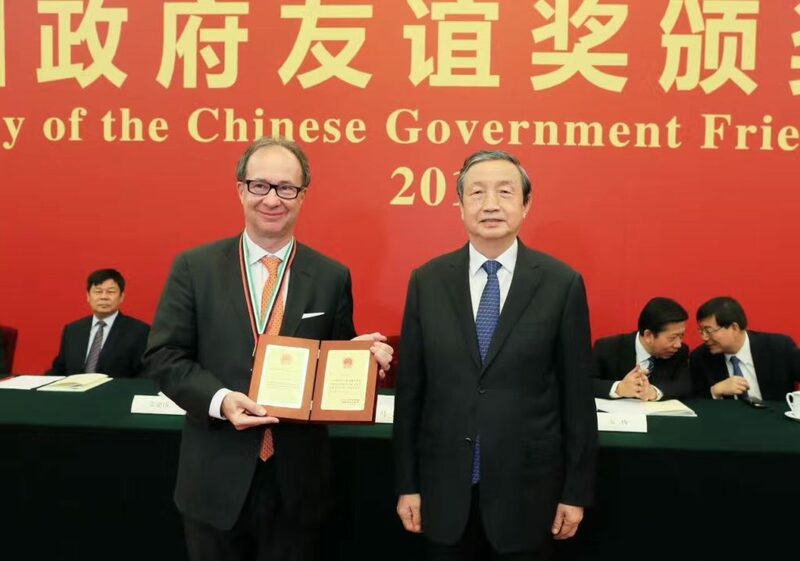 Mr. Bernard Dewit was awarded this honor as a Belgian expert by the hands of Vice-Premier Ma Kai. 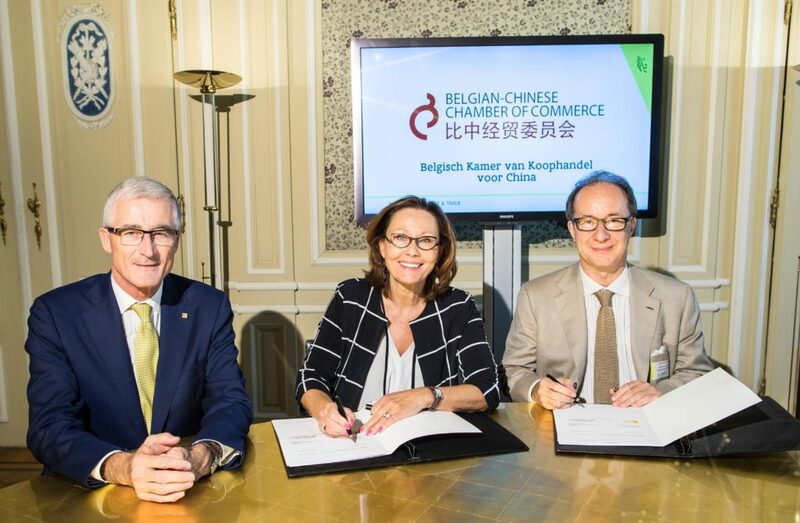 The Belgian-Chinese Chamber of Commerce (BCECC) has reached a structural collaboration agreement with Flanders Investment & Trade (FIT), Flanders’ agency for international enterprise. The agreement was signed on 3 October 2017 by Bernard Dewit, Chairman of BCECC, and Claire Tillekaerts, CEO at FIT, during an official ceremony at the Hotel Errera in Brussels. Stay informed about our new events and activities !